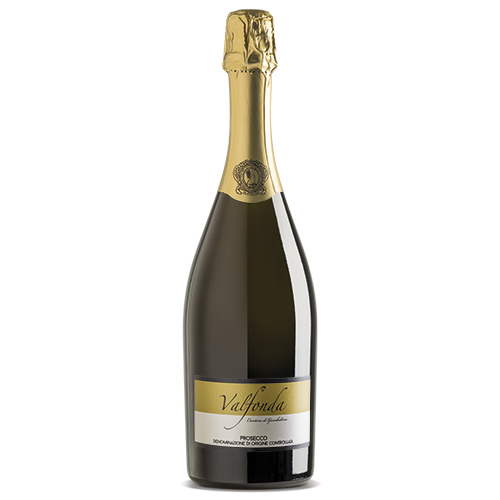 Pleasantness and freshness in a glass of sparkling wine. 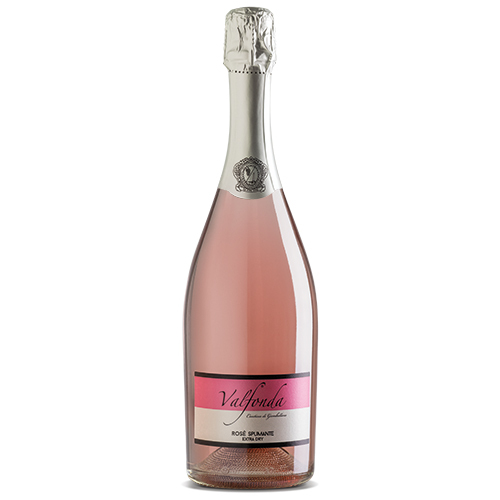 The “Valfonda” range offers a selection of sparkling wines. The name of the collection is inspired by a small valley that lies between Mount Faldeo and Mount San Marco, a small secondary volcano that, once its eruptions ceased and magma cooled, gave birth to beautiful basalt columns.